Valentine’s Day is that special day of the year when the entire world likes to appreciate their loved ones and friends to remind them of how special they are to them. It also creates an opportunity to teach our children what love is, the different types of love, and that we should always appreciate the special people that surround us in our lives. Letting them make these simple Valentine’s notes of appreciation will teach them something about love for friends and family and will help them brighten someone’s day. Visit our shop for some great kits that you can purchase for your little one to decorate their notes. Use the different coloured pens to write messages on the cards. Help them to identify that one thing that they appreciate about each person they are making a card for. The next step will be to let them decorate each card that they have made. Let their imaginations run wild and let their love pour onto every card. Delivering these cards will be the last step. 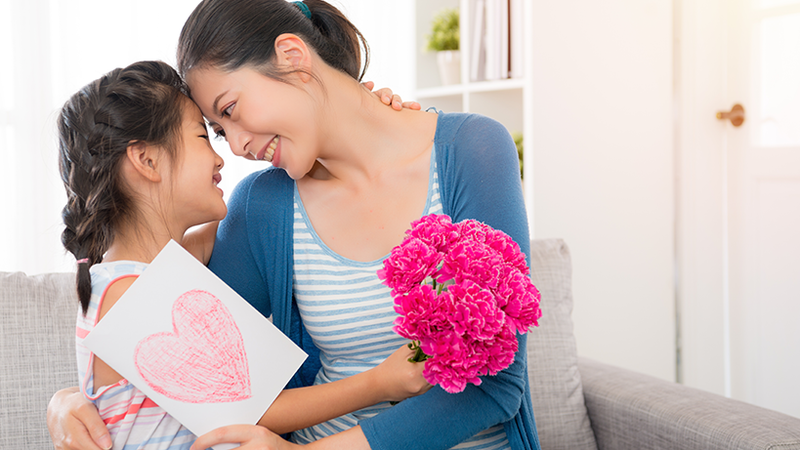 For close relatives living at home they can be given on Valentine’s Day, or even on any day in February for that matter, and the notes for their friends can be handed out at school. Letting each person know that they matter to them will mean a great deal to those receiving a card, and our children will realise that love doesn’t only need to be romantic. Mommy, thank you for always taking such good care of our family. Daddy, thank you for always playing with me. The message they wish to include will depend on their relationship with the person and what they value most about them. They could also write down compliments instead of saying thank you for something. If your little one is still small and can’t read or write yet, write something on their behalf or just let them decorate the cards. They will have just as much fun!